The museum presents oil paintings of freedom fighters of the Greek Revolution and other historical figures. 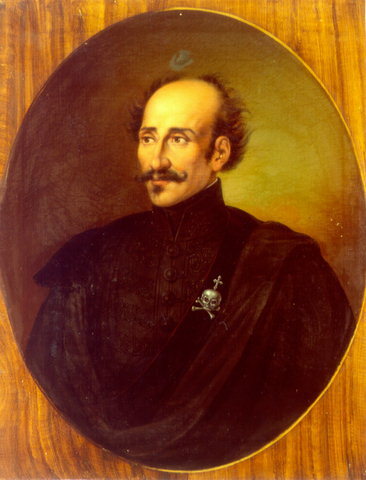 In the picture Alexandros Ipsilantis (1792-1828). Oil painting by D. Tsokos.